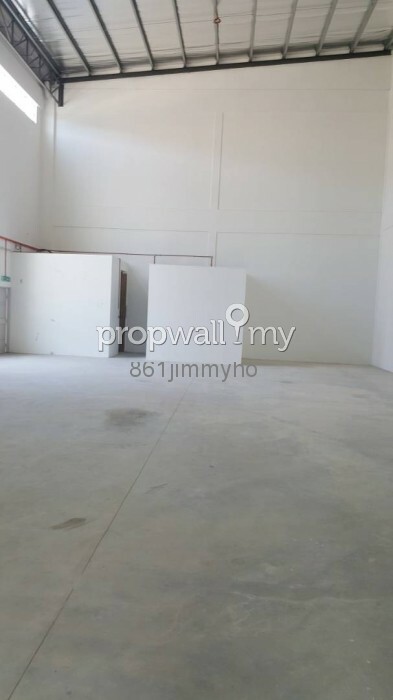 Brand New Cluster factory for Rent at Pasir Gudang. 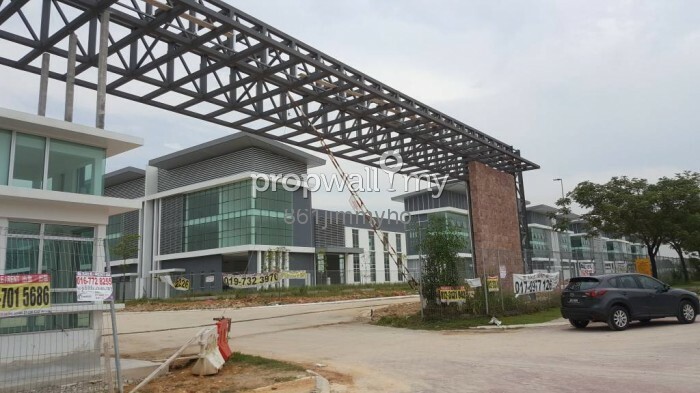 1 storey production & 2 storey office Cluster Factory. Fronting to main access road & Corporate Image Enhancement! 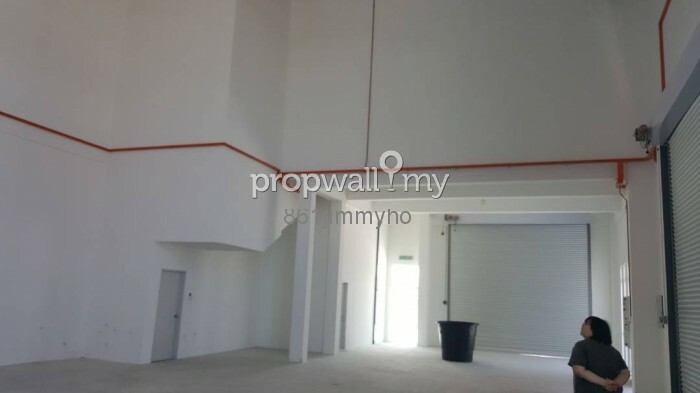 Ready to move-in condition (TNB, SAJ, Telekom line ready). 1. 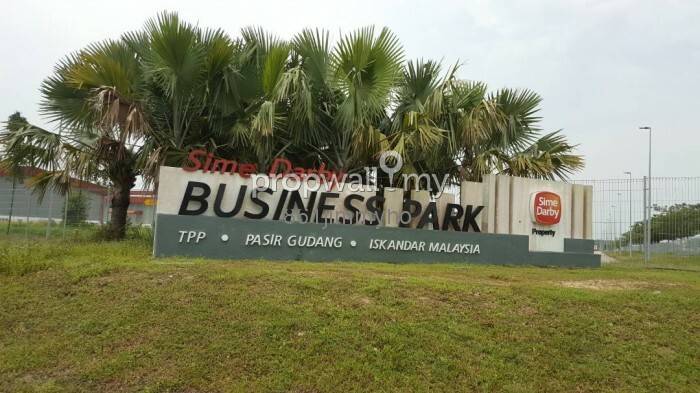 The only 24hours gated and guarded Freehold industrial park in Pasir Gudang. 2. 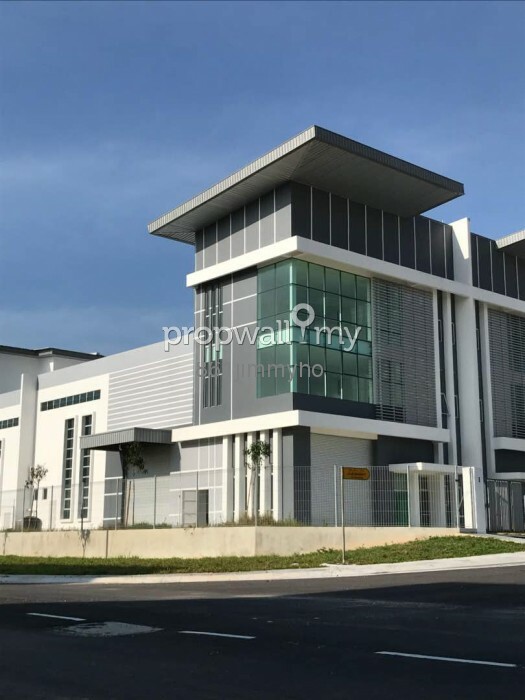 Strategically located within Flagship D with key economic activities focused on heavy industries and logistics, including electrical and electronic (E&E), chemical, oleochemical, food and engineering-based industries. 3. 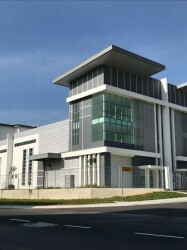 Accessibility to world class facilities within 10 minutes such as Johor Port & Tanjung Langsat Port. 5. 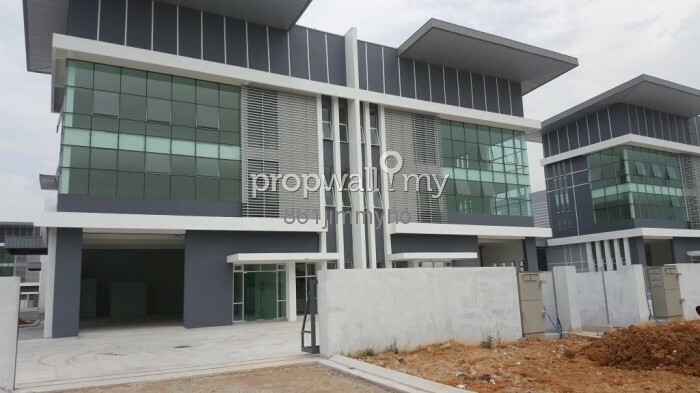 Nearby recreational spot such as Tanjung Puteri Golf Resort, Daiman 18 Golf Club and healthcare facilities. 6. Surrounded by matured neighbourhoods with ready pool of skilled workforce. 1. Multiple link unit are available now! 3. 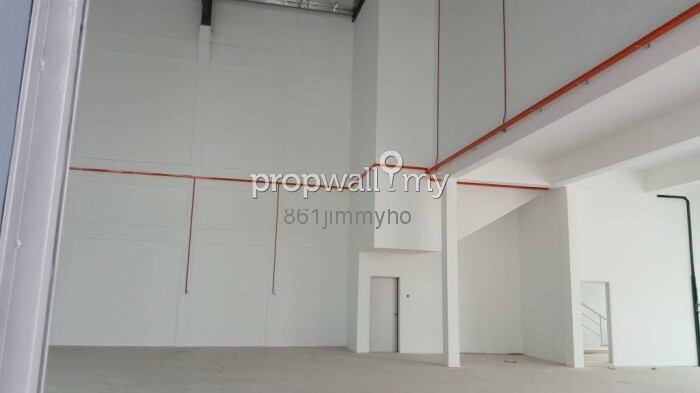 Please call if you need Semi-Detached factory. For appointment, please feel free to contact JOPAX at +6 012-6281861 or whatsapp later.